SeaPile® and SeaTimber® by Bedford Technology are advanced composite plastics, engineered for the marine industry. Manufactured from recycled HDPE and fiberglass stand and rod, the stiffness of the product can be varied and controlled to suit your specific marine application. Increase your life-cycle cost and return on investment by using these product lines as an alternative to traditional wood, metal and concrete. Our environmentally-friendly three-stage Multi-X Technology manufacturing process includes first making a cold core (internal filler). Next, we extrude an annulus material including fiberglass rebar and fiberglass strands, which determines the strength of the plastic timber based on the number of bars. Finally, a dense skin that creates a low-friction surface is extruded over the cold core and rebar. The skin comes in many different colors and can be customized for your project’s specific requirements. SeaPile® and SeaTimber® are engineered for marine applications. Both products are manufactured out of recycled plastic and are non-polluting; they don’t leach chemicals that can harm marine life because they don’t require chemical treatment, unlike treated lumber. 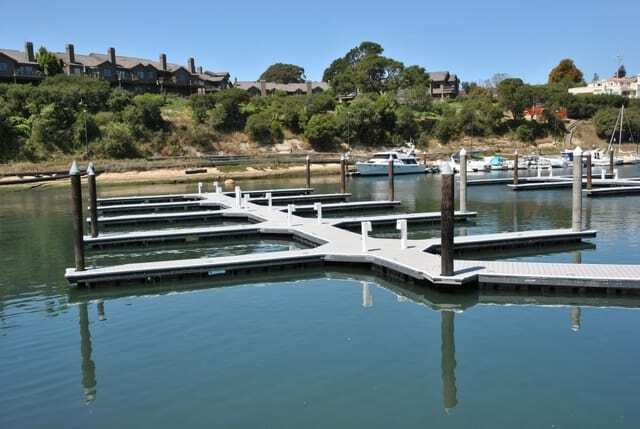 SeaPile® and SeaTimber® marine building materials are ideal for your marine project. Protect the environment by choosing structural recycled plastic lumber, but also earn points from the LEED Certification Program. These points are awarded for implementing specific sustainability practices, including building material requirements. Our plastic lumber helps protect the environment one milk jug at a time. So far, Bedford Technology has saved millions and millions of pounds of plastic from the landfill by turning it into a dependable building material that is recycled and can also be recycled at the end of the product life-cycle. Products created with Multi-X technology can withstand heavy impacts by absorbing energy through recoverable deflection. 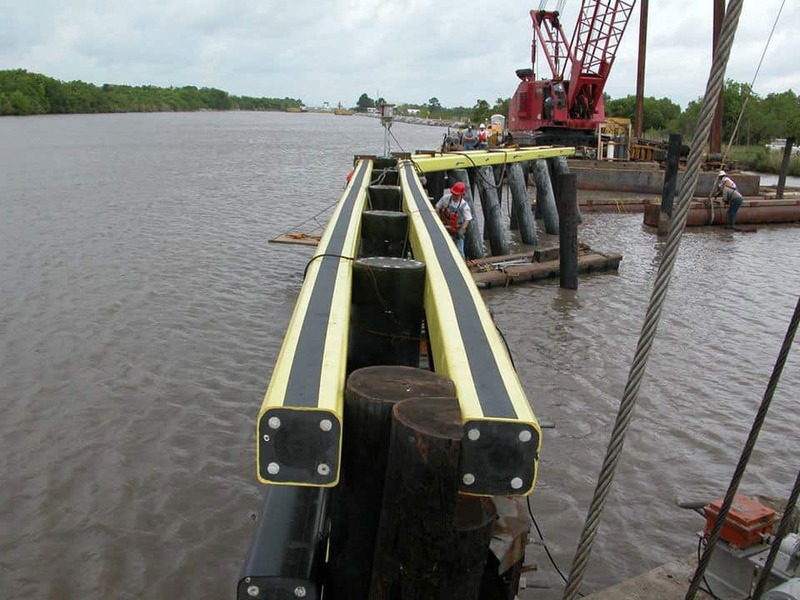 SeaPile® and SeaTimber® by Bedford Technology offer coastal protection without damaging the environment. Both of these products provide a durable and sustainable product that can absorb energy from high impact and are impervious to marine borers. As a fender material, SeaPile® and SeaTimber® offer a low friction coefficient. 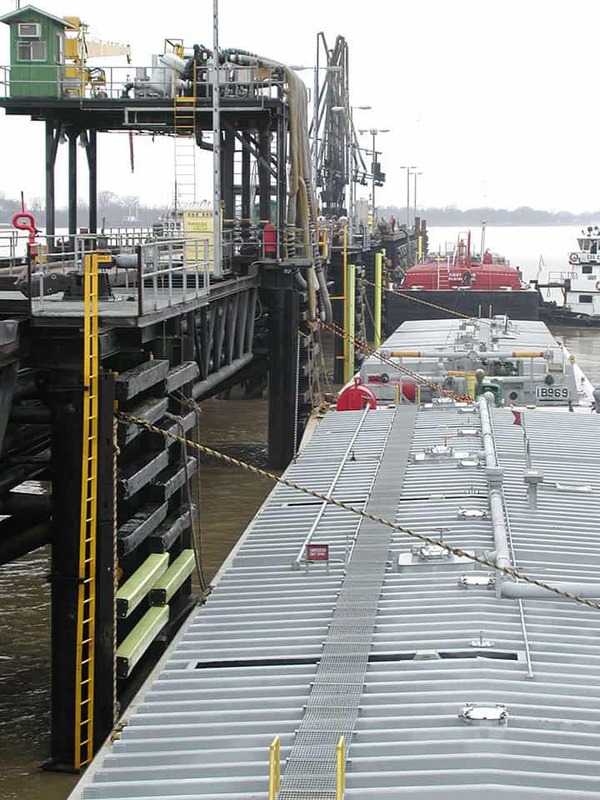 When barges, vessels and boats rub up against this product, it is easily deflected without causing damage to the vessel or the product, whereas with traditional wood and metal, dents, splintering and breakage can occur with heavy impact over time. Contact us today to learn more about SeaPile® and SeaTimber® marine building materials and how they can help you with your next project.